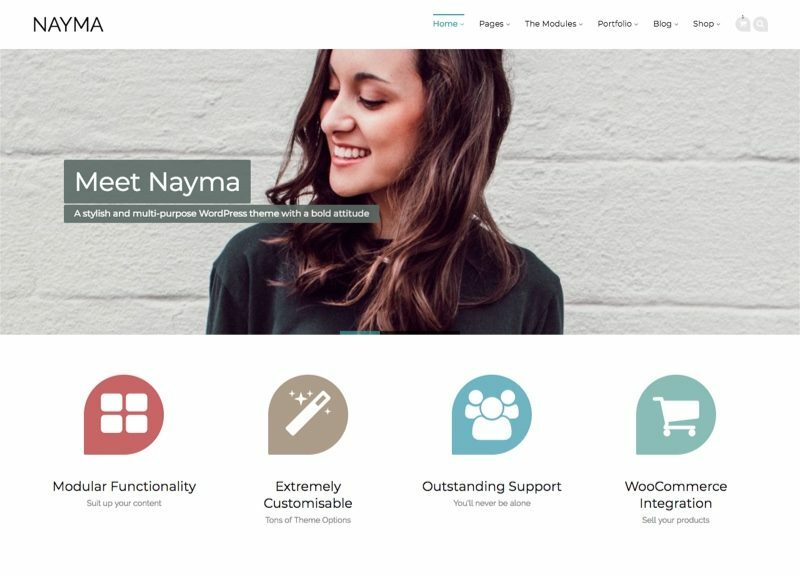 Nayma is a bold multi-purpose WordPress Theme. It has so many features that we could write tons of lines explaining them… but we preferred to let you discover it by yourself. Enjoy your stay here and start building your site with Nayma WordPress Theme! For all the latest workshops, events & resources.